The design team at Ecmor can put your project on a map. 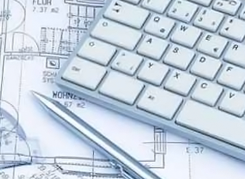 Using softwares such as Visio and AutoCAD we can help you understand your future work. 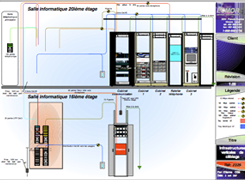 The paper representation of your server room can help you visualize the space currently used and the available space for future expansion. The designs made ​​by Ecmor are designed accordingly to the changing market. With our expertise, you can ensure an efficient network for years to come.